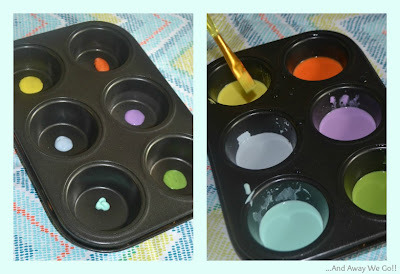 Today I am sharing a fun activity that combines two things I love... instagram and kid's crafts! This is a quick painting activity that is perfect for your preschooler. Andrew really enjoys painting, but his fine motor skills are developing and his paintings are usually just a jumble of colour. 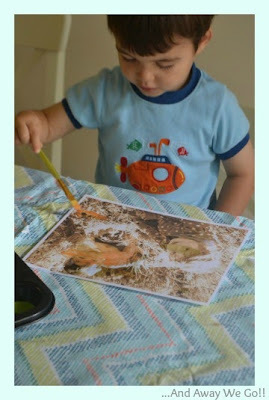 Preschool abstract art is great, but all starts to look the same after awhile! 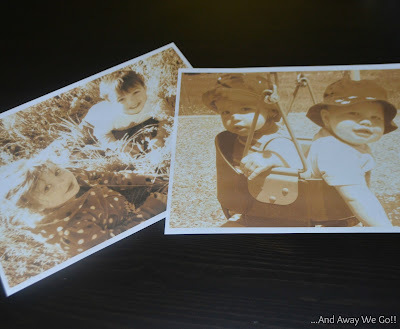 To get started I printed a few of our favourite instagram photos with a sepia filter. I also tried a black and white effect but found sepia to be softer and more inviting to the colours of Andrew's choosing. 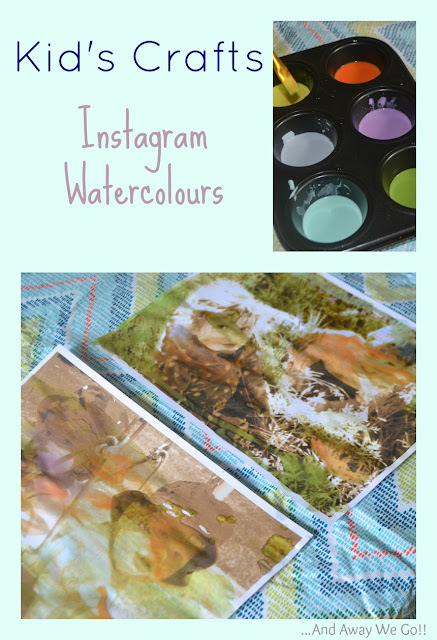 I mixed some watercolours by combining a few drops of acrylic craft paint and a small amount of water, handed Andrew a paint brush and stood back! Once the paintings had dried, we stuck them to the fridge for all to enjoy! We sure do miss the cute faces of Andrew and Henry's best friends and having them smiling back at us is a nice reminder of home! That is so cute, Andrew did a fantastic job, way to go buddy! 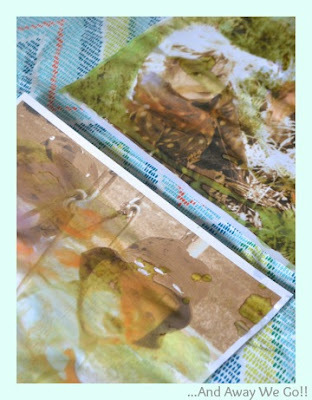 awwww.....I love this idea! Atty sure misses Andrew....she asked to go to his house yesterday!